Gary officials are expected to make a "major announcement" later today about a performing arts center in Michael Jackson's name. Michael Jackson's father and the mayor of Gary, Indiana on Wednesday unveiled plans for a $300 million entertainment complex to be built in the pop superstar's boyhood hometown, but an attorney for his estate says it has competing plans. Thousands of fans have visited Michael Jackson's childhood home since his death in June 2009, and officials there hope the proposed venue, which would include a museum, hotel, dining, shopping and a performing arts center would benefit the local economy. Mayor Rudy Clay told reporters that the project could potentially bring 750,000 visitors to Gary and boost the local economy by $150 million. The museum would also create hundreds of construction and full-time jobs, he said. "We're bringing something back," said family patriarch Joe Jackson. The museum was originally planned for downtown Gary, but Clay says it will likely be built near Broadway and Interstate 80/94. Money for the project will come from investors and donations. The city is donating 300 acres of land. All that is contingent upon the city's project getting off the ground. 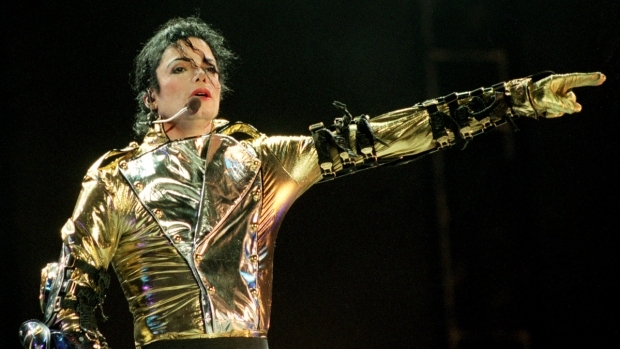 An attorney for Michael Jackson's estate said the estate was never consulted on the plans and is considering its own "world class museum," the Post-Tribune reported. "Michael Jackson’s music, name, likeness, memorabilia and other intellectual property are assets exclusively owned by the Estate for the benefit of his children," Howard Weitzman said in a written statement. "These properties cannot be exploited legally without written authorization from the Estate." "Michael Jackson came to Gary, Indiana in the year 2003 and he said that he wanted to have a Michael Jackson Performing Arts Center and theater built in Gary, Indiana in his name. Those are his words. Today the dream is going to come true," said Clay. Matt Bartosik is a Chicago native and a social media sovereign.